110 Mental health experts from 15 countries, endorse a report that recommends overnight care of children from both parents, after separation. The days are past when experts advised divorced dads to make a clean break from the family and remain, at best, visitors in their children’s lives. Growing awareness that children do best with two parents, whether parents are living together or separated, has led to a trend toward shared parenting. Yet some holdouts believe that shared parenting, appropriate for older children, is ill-suited to meet the needs of young children. Our society maintains a curious double standard when it comes to encouraging hands-on shared parenting. 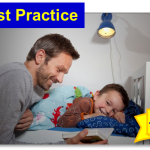 For instance, we want dads involved with their infants and toddlers – diapering, feeding, bathing, putting to bed, soothing in the middle of the night, cuddling in the morning. But when parents separate, some people mistakenly think that it is best for young children to spend every night in one home, usually with mom, even when this means losing the care their father has been giving them. Despite all strides in cracking gender barriers, many of us still think that it is mom’s exclusive role to care for infants and toddlers, and that we jeopardize young children’s well-being if we trust fathers to do the job. How did public policy and the direction of custody decisions go so wrong? It seems related to the legacy of the “motherhood mystique,” the idea that mothers are innately better suited to care for young children. 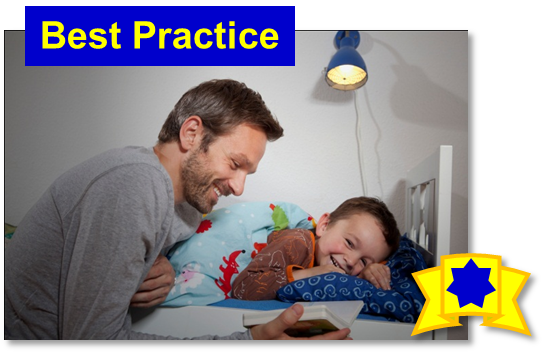 This was reinforced initially by John Bowlby, the father of the attachment theory. Bowlby put forward the notion that infants form enduring affectional ties with just one person, normally the mother, before all other relationships and that this relationship both ranks higher than and serves as a template for other relationships.